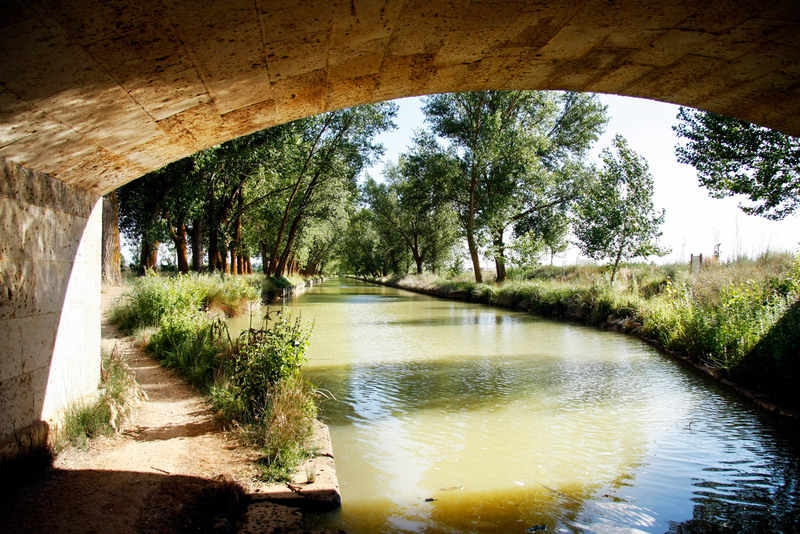 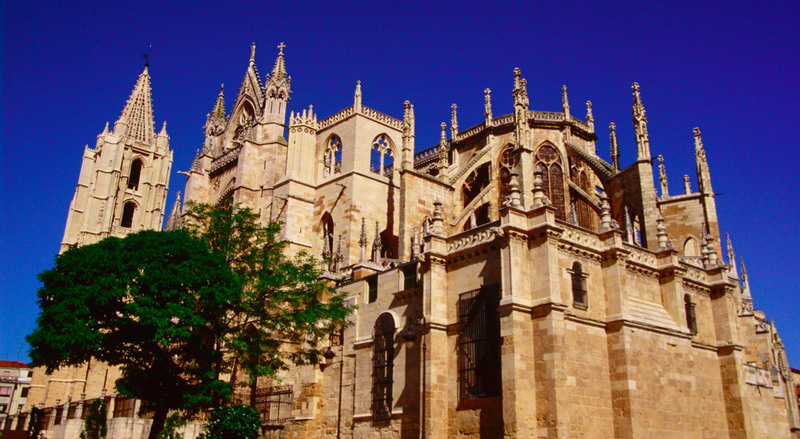 Castilla y León, one of the most extensive regions in Europe, stands out as one of the Spanish communities with the greatest cultural, patrimonial, ethnographic and natural richness and in which the first traces of the Spanish language are found. 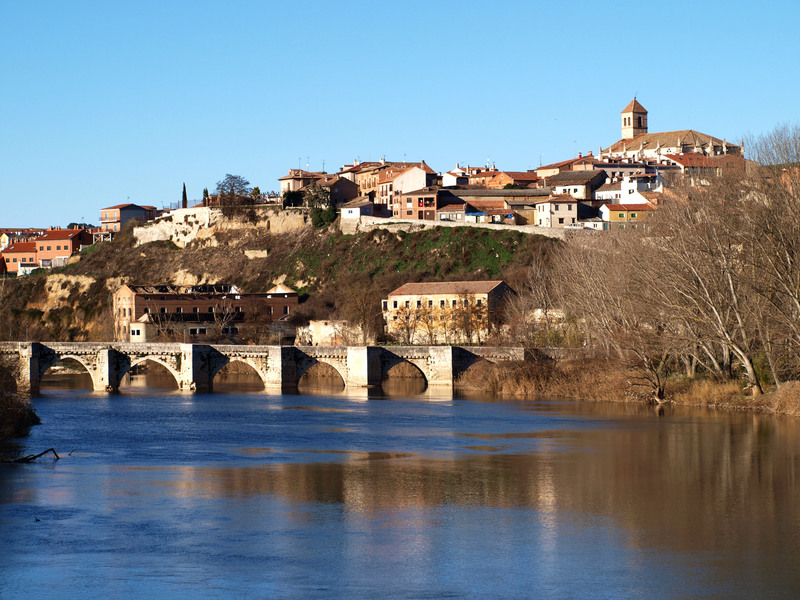 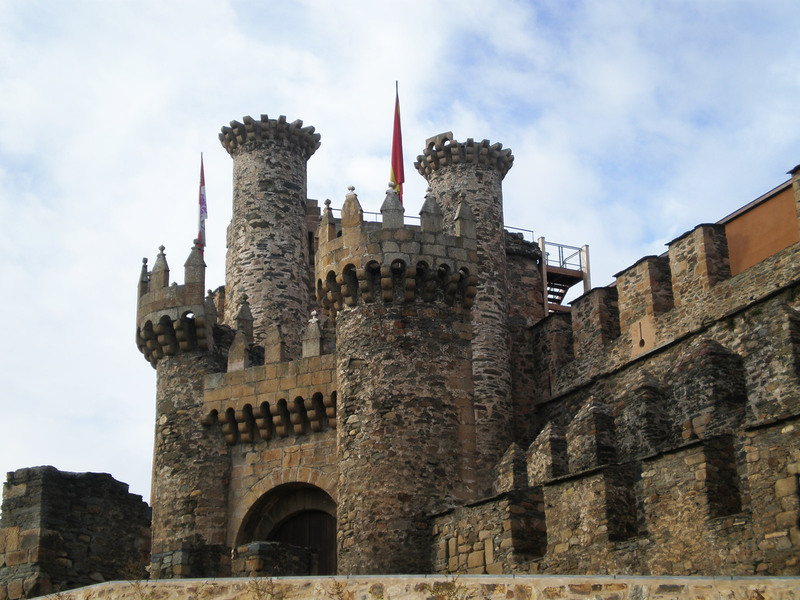 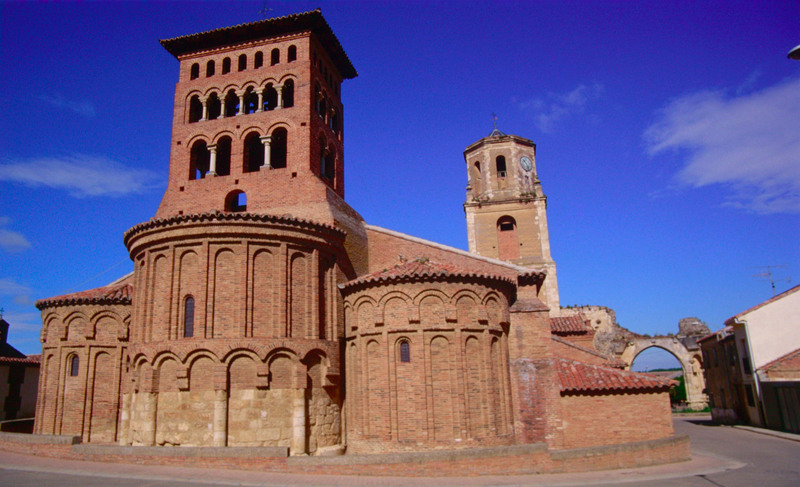 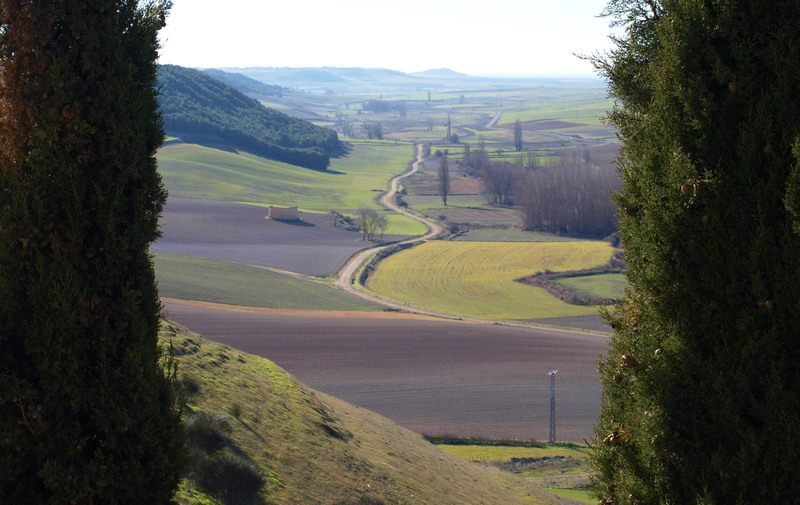 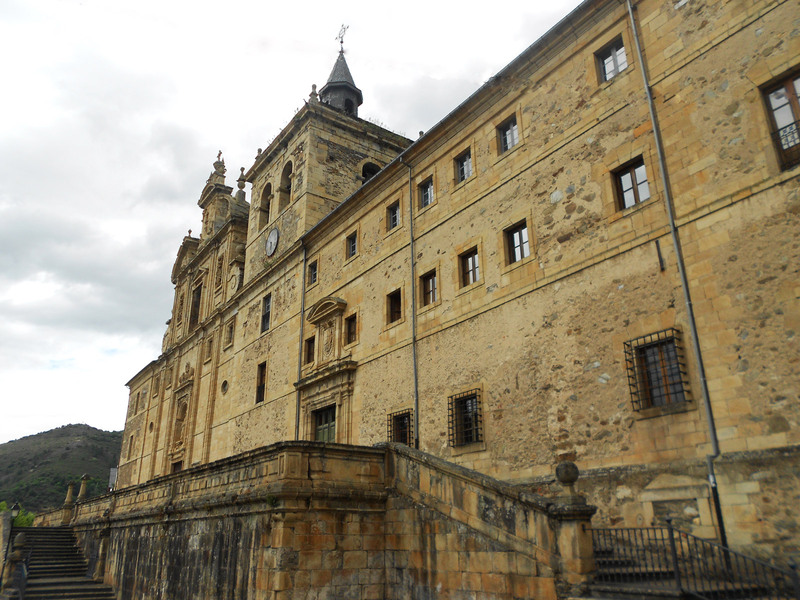 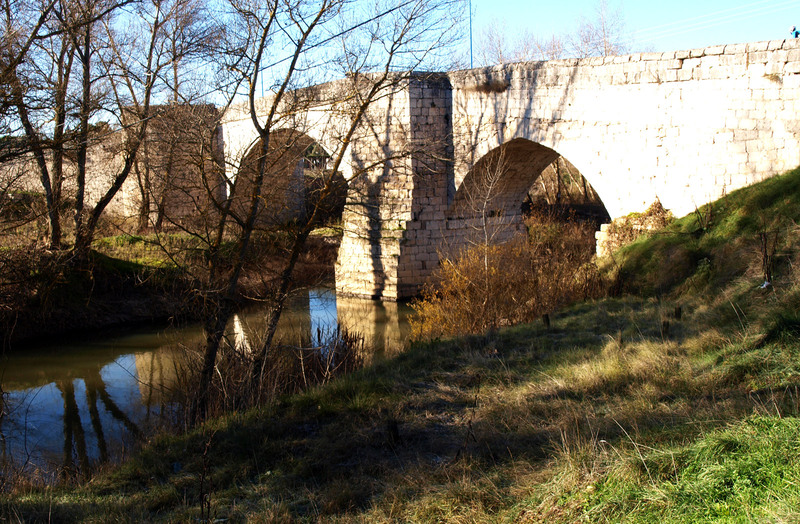 It has eight points declared World Heritage by UNESCO, among which is El Camino de Santiago. 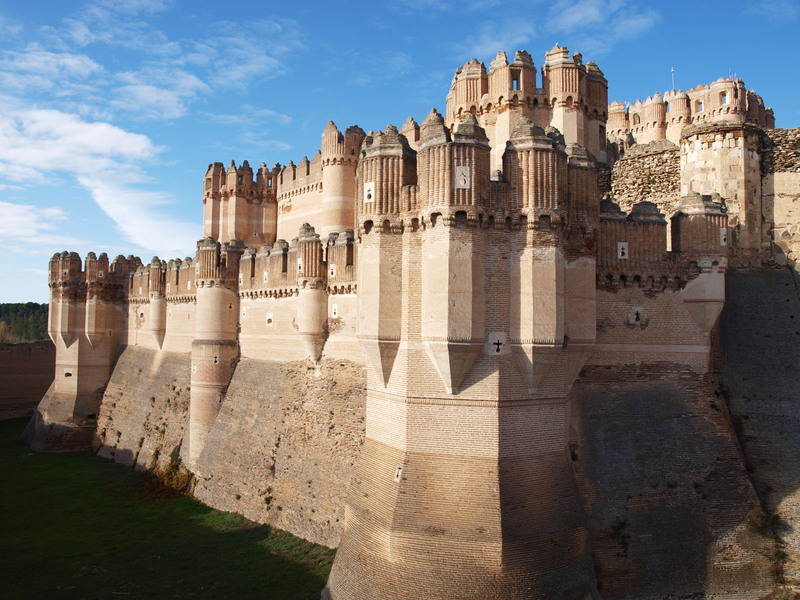 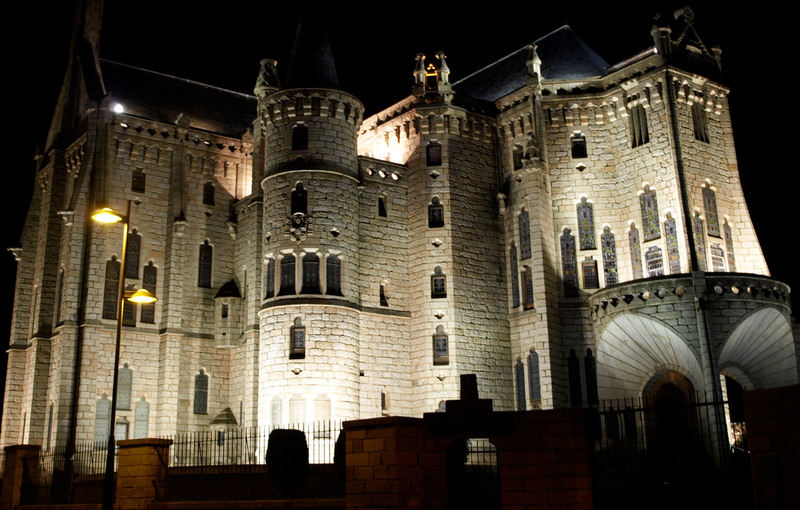 Castilla y León, the largest museum in the world is alive.